Jacksonville Jaguars’ commitment to growing the game of American football in the UK will come with added impact this summer. The club’s popular ‘Jaguars Academy’ initiative returns for a third season in 2018, but takes another step up with the introduction of pads and controlled contact throughout the three days of coaching. 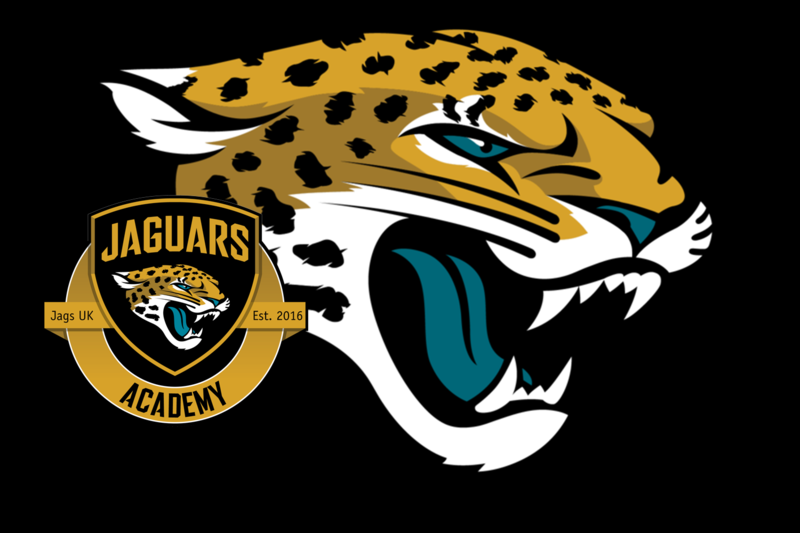 The Academy, already renowned for giving British amateur talent the chance to be coached by Jaguars alumni, will now give its students a genuine feel of practising NFL-style when it returns to west London’s Brunel University over the weekend of July 12-15. 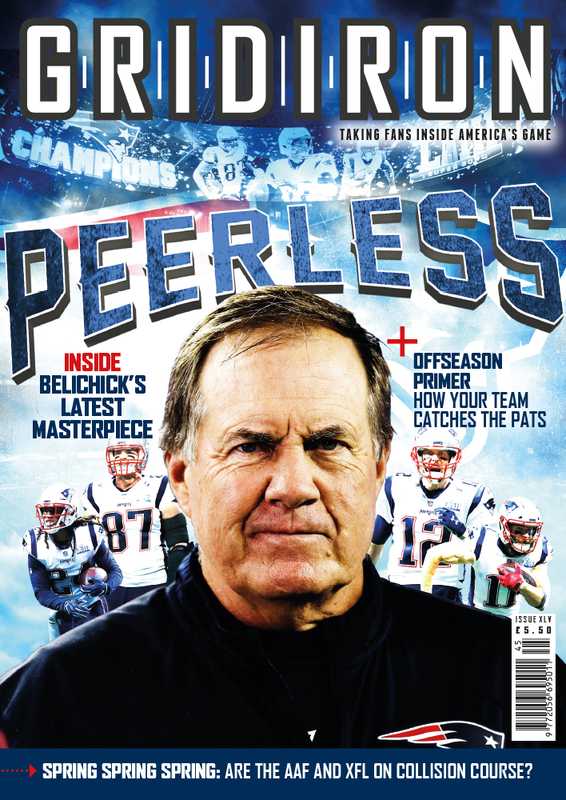 The introduction of pads and contact comes in response to popular demand, and is backed by the pros who will be on hand to impart advice and experience, including Super Bowl winners Mark Brunell, Fernando Bryant and Keith McKenzie, who all join Academy favourite and Hall of Fame candidate Tony Boselli as the coaches for the weekend. The goal of the Academy is to improve the standard of the game in the UK by offering a level of coaching not available outside the US. Last year’s camp saw 160 players from across Britain and Europe participate in video-taped training sessions during the day, with dedicated film review each evening. The Academy is suitable for male and female players with at least a year of playing experience, and will provide guidance for all offensive and defensive positions. Places are limited, however, and cost £300, which includes two full sets of kit, laundry, two nights residency at Brunel and all meals. There are, however, two special offers to take advantage of, with EARLY BIRDS receiving a discount of £50 if booking within the first month (starting on March 23), and GROUPS receiving a £50 saving per person if five players or more from the same BUCS, BAFA or other organised team book together. Alongside the playing Academy, the Jaguars are also offering one-day clinic for amateur coaches, which takes place at Brunel University on July 15, at the cost of £75 per attendee. To sign up for either the playing or coaching sessions, head to www.jagscampandacademy.com to complete registration.